Valentine’s Day here in Japan is very different than in New York. First off, New York doesn’t have White Day. I think White Day is only in Japan. One thing still remains the same is that many stores sell a lot of chocolate. But the reason behind it is different. 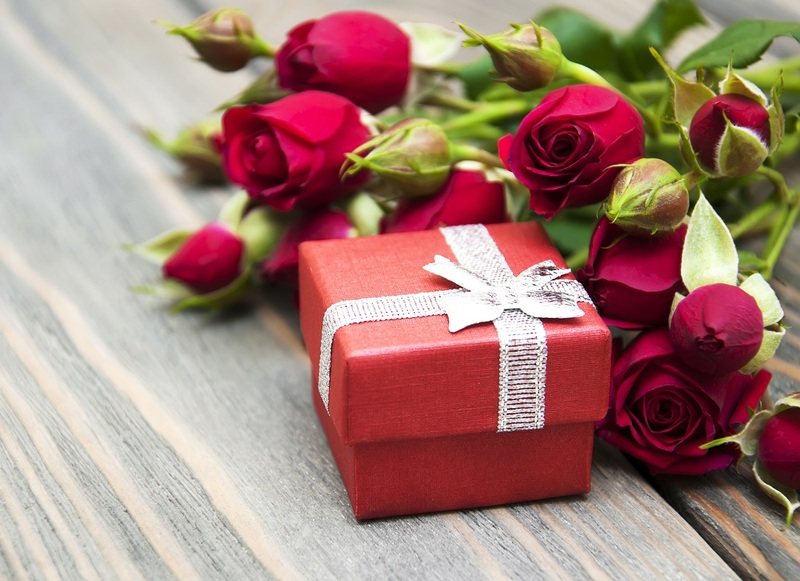 In New York, Valentine’s Day is a time where couples give each other presents and have a romantic time outside. In Japan, it seems that women buy chocolate for men; all men. Almost like business. And in White Day, men buy candy(?) for all women. It was very strange for me when I first came to Japan to see Valentine’s Day like this. In New York, usually if people are married or taken, they buy each other presents. 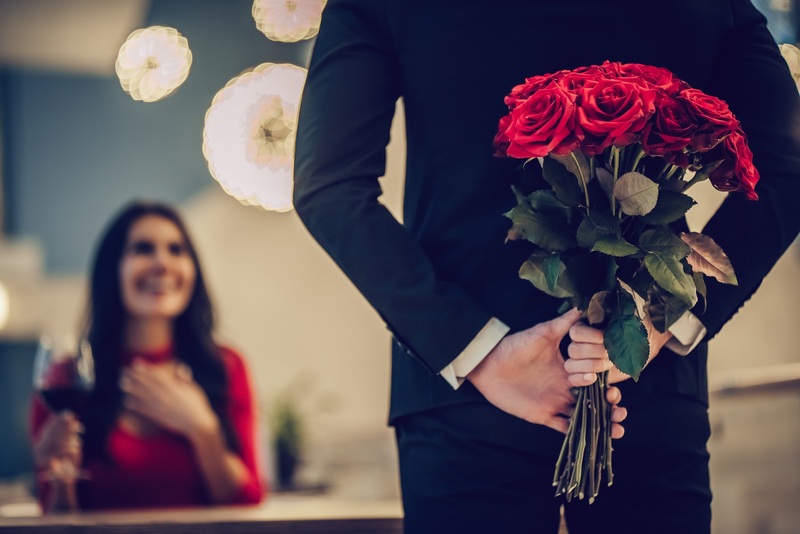 It can be chocolate, flowers, jewelry, candy, etc… For the most part, they try to find what the other partner likes and gets it (if budget permits). It’s to show that they like/love each other. After, they might go for a romantic dinner outside or cook a romantic dinner at home. Flowers are usually roses. The woman will usually wear red. Valentine’s Day is a “red” day. Red represents passion and desire. I guess if you see red, you see romance. there are cheesy cards in Japan or if Japan has cheesiness, but I think it would be great as it’s a great way to show your sense of humor…maybe. 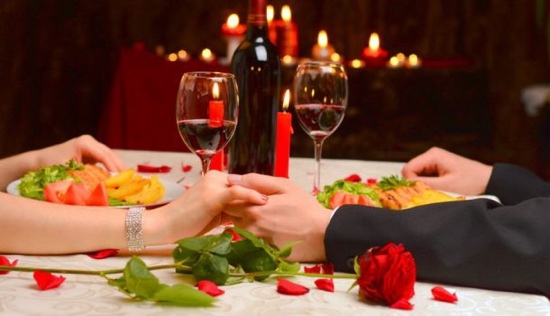 Valentine’s Day is a day for couples; so if you have someone, wine and dine them. If not like me, look for someone who will sweep you off your feet. I want to find someone to sweep. From my own experience, Canada is really cold during winter. In Toronto, where I was living, it was like -35 degrees in February, and, the farther you go north, around Montreal or Quebec city, it’s even colder. After experiencing one winter in Toronto, I wanted to go to the western side of Canada for the next one. In Vancouver, at the same time of the year, the temperature is around 8 degrees, it very rarely goes below 0, but I decided to not go there. Instead of the snow and the freezing cold, it rains there most of the time. Most people decide to stay at home to avoid the cold during winter, or they go to restaurants and do some shopping in one of the many underground structures partially made for that. In winter, I enjoyed playing basketball on an indoor court with some friends, and after that we spent our time relaxing in a spa with jacuzzis, hammam (Turkish bath), and saunas. That’s a good way to stay warm and to warm up the body. When I wasn't with my friends, to avoid the cold, I went to concert halls for listening to classical or jazz music. Opera and ballet were good too, the last one I saw was the ‘Nutcracker’. Anyway, I hated the cold, so I tried to spend my time inside buildings, and I’m not the only one in that state of mind. Most people are like that. Sometimes, I wore several layers of clothes and I went ice-skating with some friends. There’re always nice illumination displays around the ice rinks. People like to go shopping during winter, but personally, I have so enough clothes, so shopping is not for me. Only experiencing things is important to me, that’s why I like to spend my time in nice restaurants and cafés, having great food and drinks. I went skiing on the biggest mountain in Canada, called “Le Massif”, with some friends. It was wonderful, on the horizon there’s the frozen Saint Lawrence River and when you ski it’s like you dive into that horizon, some ice blocks are detached and make a magnificent scenery. I had a great time. 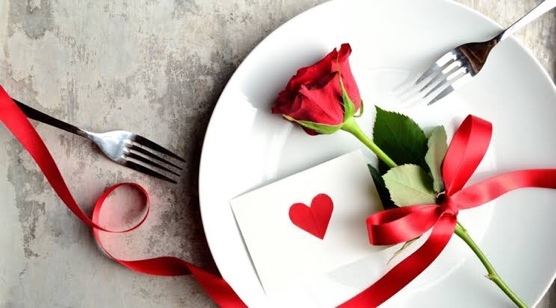 In February, the coldest month in Canada, there’s Valentine’s Day, couples only exchange gifts such as cards, candies, chocolate or flowers. There is no White Day in 14 March like in Japan. As a single man, that event is not for me. But at that time, in Toronto, I didn’t care at all, one of my friends was working at a Lindt store and gave me more than 5 kg of Lindt Chocolate. Life is beautiful, isn’t it ? 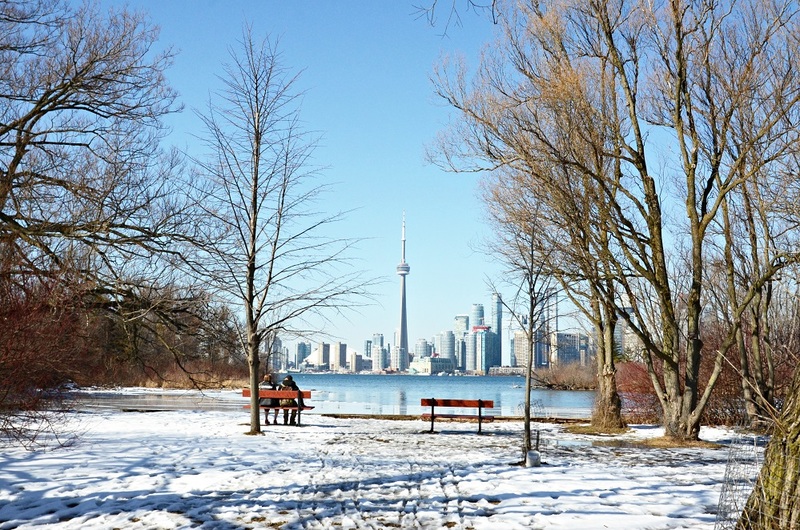 Anyway, if you want to experience a winter like the one you see on TV, with a lot of snow and illumination, you should definitely go to Canada during that time but don’t forget to bring very warm clothes. Winter in New York is different from Osaka. First of all, winter is a lot colder in New York than in Osaka. The average temperature for winter in Osaka is between 12° to 6°, while in New York it is between 7° to -2°. Also, there is a lot of snow. Usually people enjoy the snow when it first appears. But later, if it doesn't stop snowing, people start to hate it. I remember when my friends from Japan came to New York. It was their first time coming and their first time seeing a lot of snow. They loved it…for the first day. After it had been snowing for three days straight, they hated it. Snow days are good when there is little, but in New York, there is a lot of snow; usually during mid-January through all of February. Because New York is a busy city, snow isn’t a beautiful white color for long. Cars and a lot of pedestrians make the snow black and dirty. Also, blizzards can make trains and airplanes malfunction. Snow from blizzards can go up to four feet (120 cm), causing jobs and school to be cancelled. Good for students, bad for workers. Winter in New York isn’t all bad, though. 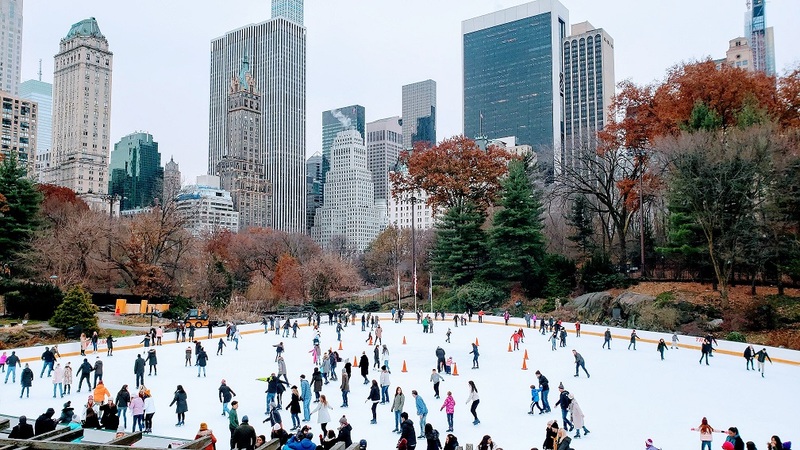 There are many things open only during winter time, like the ice skating rink in Rockefeller Center. Many people go there to ice skate. Also, Rockefeller Center’s giant Christmas tree, Macy’s Christmas window displays, two Broadway tickets for the price of one, etc. And one of the weirdest events, “no pants subway ride day”. If you go to New York during early/mid January (around Jan. 7th – 15th), you can experience riding the trains without pants with other New Yorkers. It only happens once per year. I’ve never done it, but I’ve seen it. No pants in the winter…be prepared to be very cold. 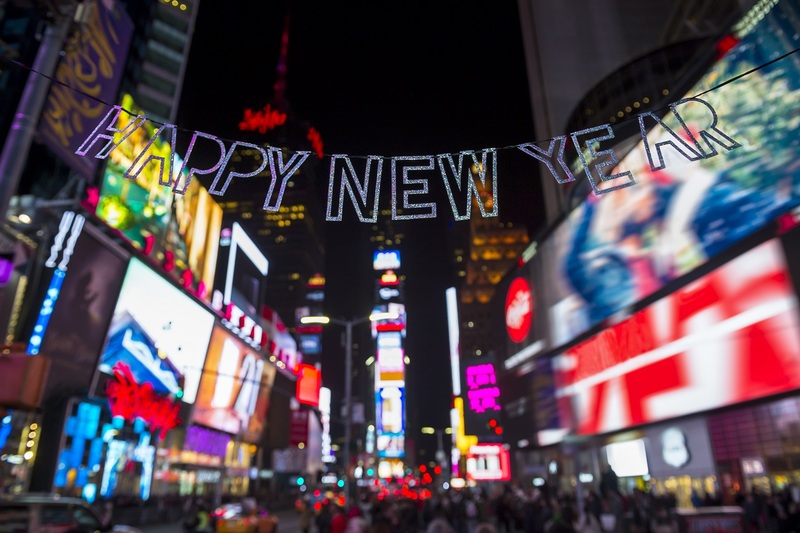 Most people who visit New York during the winter usually come for New Year’s Eve. This is when the famous countdown happens in Times Square. I will say it is popular for visitors, but not for native New Yorkers. I have never done it and will never do it. Most people will do it once and never again. Times Square is packed with millions of people and you just cannot move; like being at Dotonbori during Halloween. You need to be there early, like at least eight hours early or you might be too far away and if you leave, let’s say to go to the bathroom, you will lose your spot. Which means if you go there eight hours early and get a good spot, you can’t go anywhere. No bathroom, no food, no nothing. Just standing there until the ball drops. But some people say it’s good. You get to see some celebrities. There is a live concert with some famous singers and who knows, if you're lucky, you might be on TV. As a native New Yorker, I don’t do what visitors do. If I go out with my friends during the winter, we go to a good Chinese restaurant. Why Chinese? Because it’s cheap, large portions and very delicious. Sometimes if there is a blizzard, we have a snowball fight. Good for letting off steam and it’s free. Yes, I sound like a boring guy. I don’t do a lot of the “fun” things visitors do. I have gone to all those places except New Year's Eve countdown. To me, a native New Yorker, it’s just okay. To a visitor it is fun. What’s fun to me is hanging out with my friends anywhere. It can be Central Park or Bryant Park. Artichoke Pizza or Two Bros Pizza. Shake Shack or Hill Country Chicken. I will have a different perspective than a visitor to New York. So I will say: “visiting New York is fun, living in New York will lose the fun. It’s fun to visit, but to live there is something else entirely”. So, if you have the money, time and very warm clothes, go visit New York and experience it for yourself. December is not very cold, but mid-January to February, it gets very cold. So plan accordingly. Have fun and tell me all about it. Son: I have not done my homework yet, but there is a TV show coming up I really want to watch. Mother: You should do it now. 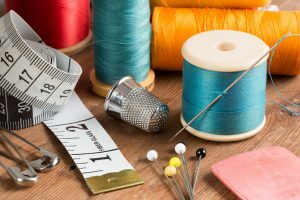 A stitch in time saves nine!